The Ergohuman Luxury Boost in Genuine Italian Leather is the ultimate office chair with upgraded laptop stand and stow away leg rest. A versatile work chair that can be used for work or leisure. SKU: ERG-LBL-HRLN. 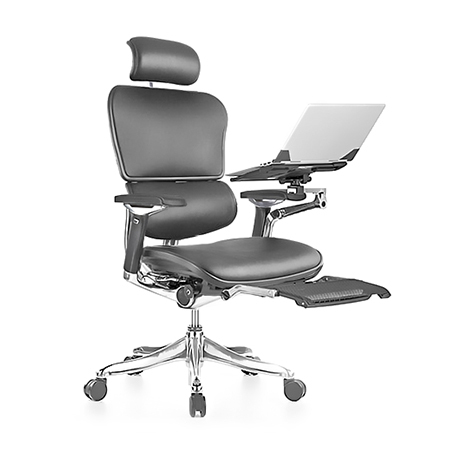 Categories: Ergohuman Boost, Ergohuman Luxury, Leather Office Chair, Pre Order.